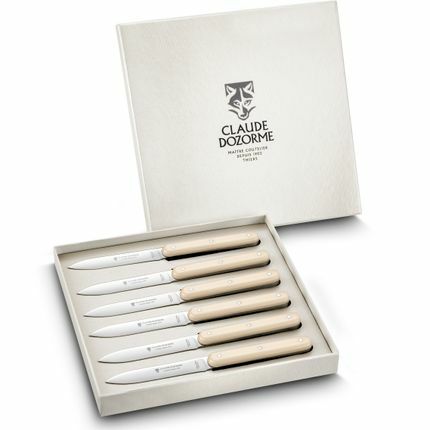 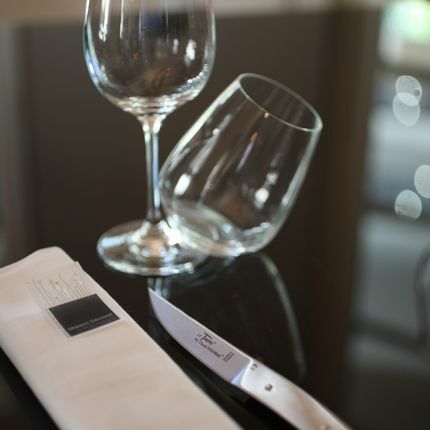 CLAUDE DOZORME factory is specialized in luxury cutlery related to French gastronomy. 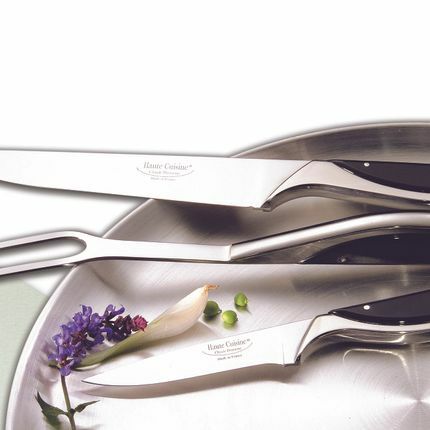 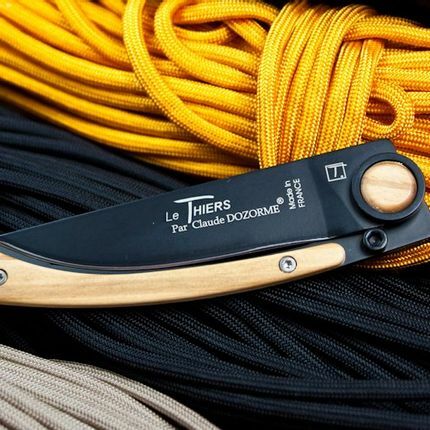 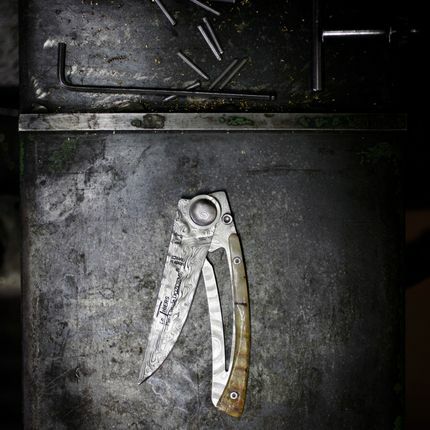 Knives manufacturer since 1902 of "Couteaux Laguiole", "Thiers", "Capucin". 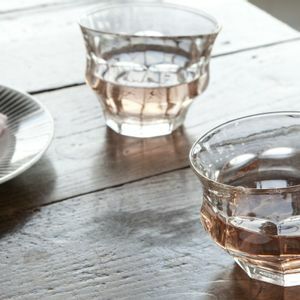 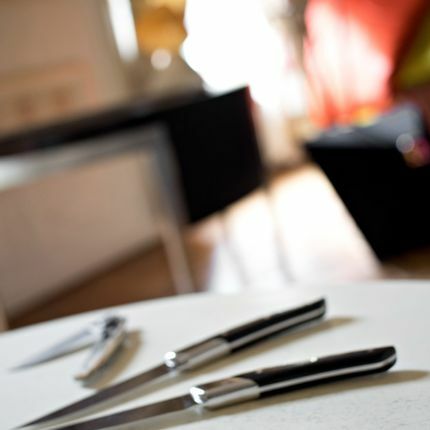 They work with many designers such as studio "MM Paris" and "Thomas Bastide". 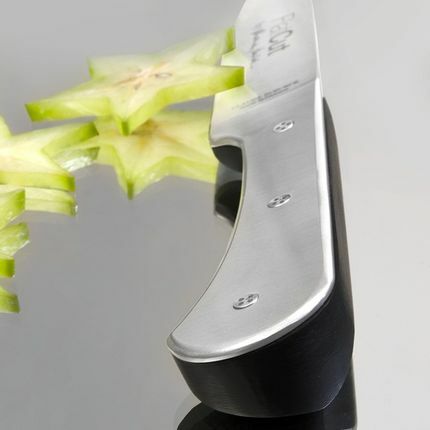 It also specializes in "Laguiole Corkscrew". 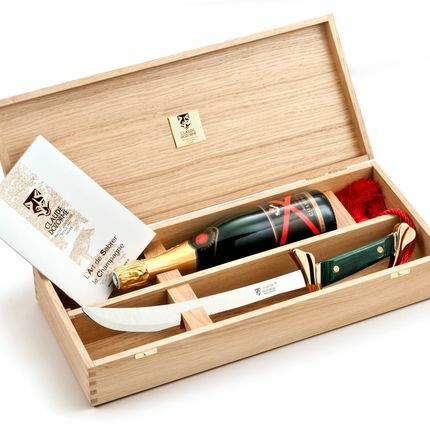 The brand also once collaborated with Gérard Depardieu. 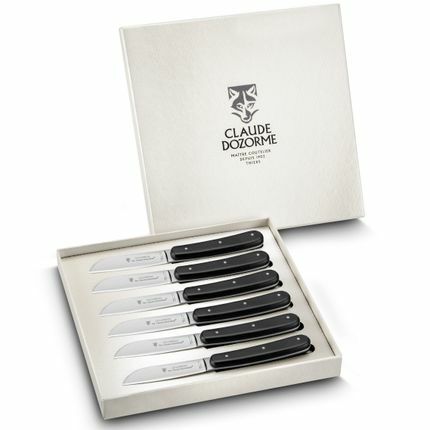 CLAUDE DOZORME is also specialized in "Laguiole" pocket knives, corkscrews or champagne sabers. 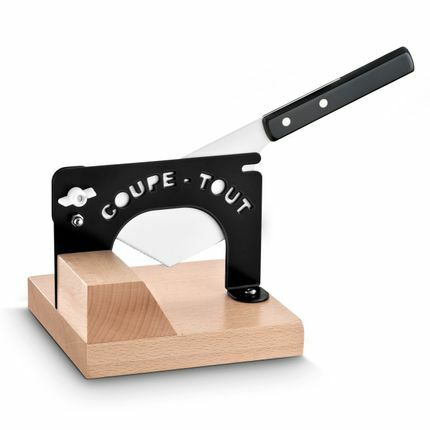 Maitre coutelier depuis 1902 Claude Dozorme fabrique toutes ses gammes de couteaux à Thiers. 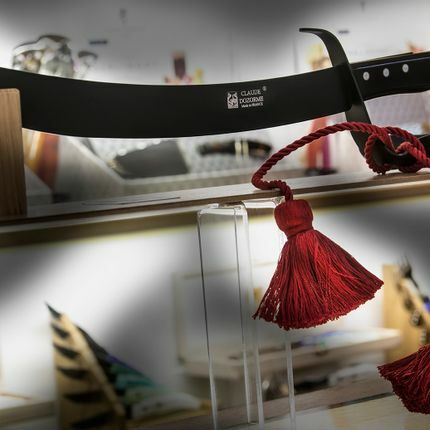 Labellisé Entreprise du Patrimoine Vivant par l'Etat en 2009 pour son savoir faire d'excellence et sa maîtrise totale des toutes les étapes de fabrication dans son entreprise, Claude Dozorme vous présente des idées cadeaux homme dans de nombreux expression du couteau. 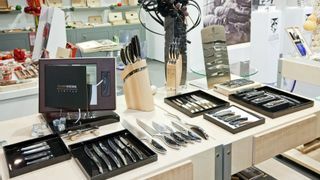 Unveiled only on the opening day of the show Maison and Objet, the new press kit of Dozorme cutlery. 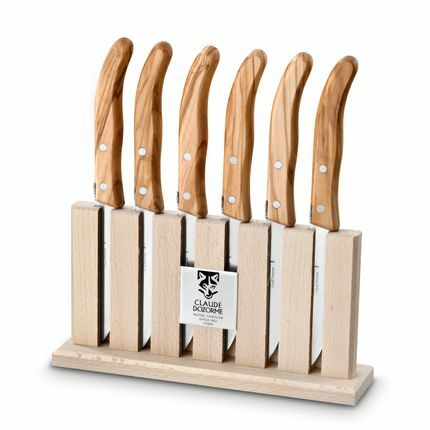 A selection of gift ideas Made In France, among a very wide selection of knives presented by the Claude Dozorme House, a manufacturer of cutlery since 1902.